Simply put, Martial Arts training builds physical strength and strength of character. Martial Arts is for everyone, regardless of age or body type. Since it encourages a lifestyle of total well-being, Martial Arts training is a lifelong journey rather than a destination. From our friendly, knowledgeable and well-trained staff to our clean, safe and well-equipped facility, we have the perfect program for YOU. We're kid-focused and adult-savvy. 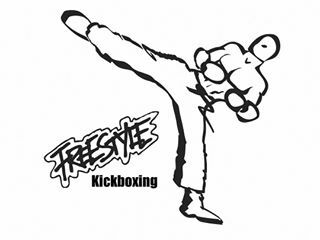 We'll not only teach you all the techniques and moves, but we'll also educate you in the Martial Arts way: Respect, Self-Confidence and Discipline. For parents: We guarantee to transform your child into a motivated and assertive young adult. We not only provide martial arts training for self defense, but your child will also gain self-esteem and confidence. The Tae Kwon Do style that you will learn at Sherman's Martial Arts is called "Sun Do Kwan". It is a blend of Korean and Japanese martial arts, and is a mix of everything Headmaster and Founder James Sherman has learned as a student, competitor, and teacher. 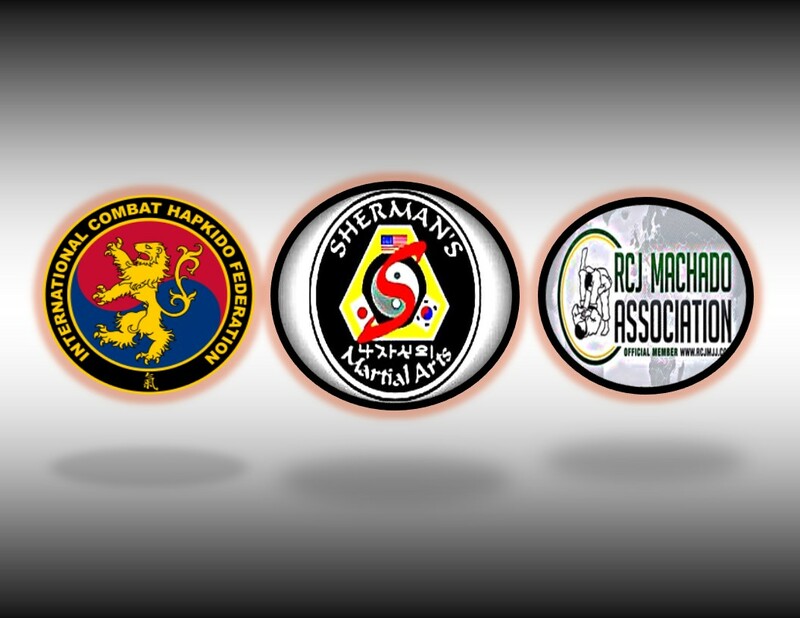 Master Sherman has studied American Kickboxing, Tae Kwon Do, Aikido, Judo, and Hapkido. 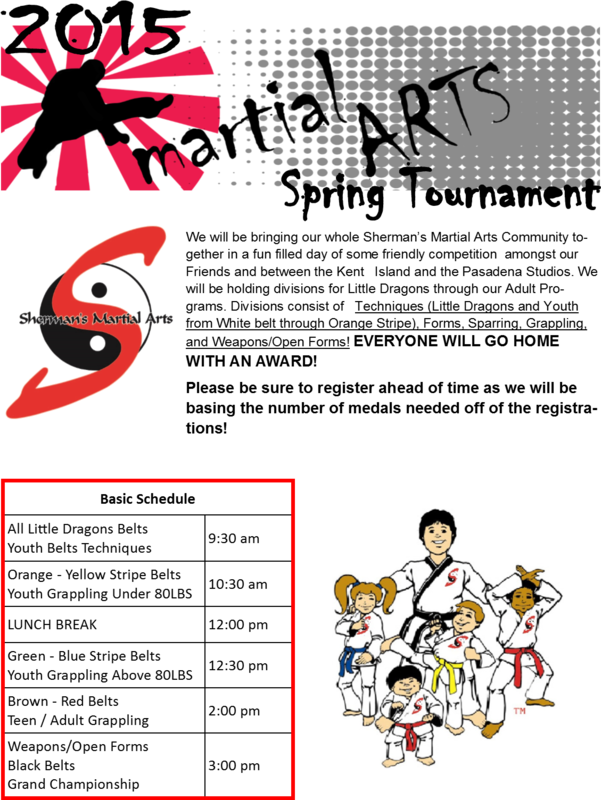 Our goal at Sherman's Martial Arts is to help each student develop strong physical and mental attributes so that he or she can develop a unique style during the advance towards Black Belt and beyond. Master Sherman is the founder of the martial art style called "Sun Do Kwan TKD, and has been training in martial arts for over 30 years. He has lived in the eastern shore town of Centreville most of his entire life. 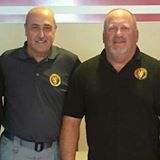 He currently owns and operates Sherman's Martial Arts and holds the position of Maryland State Director for the International Combat Hapkido Federation (ICHF). Master Sherman is 7th Degree Black Belt in Tae Kwon Do under the Independant Tae Kwon Do Federation, and a 5th Degree Black Belt in Combat Hapkido under the International Combat Hapkido Federation. He is actively training with Grandmaster John Pellegrini in these unique styles that combine total fitness, self-defense, and mental discipline. He is a Certified Tactical Master Instructor in CDT, and a Certified Executive Protection Specialist under the International Training Commission (ITC). He was elected to the Budo International Magazine Hall of Fame, the World Karate Union Hall of Fame, and the Action Martial Arts Magazine Hall of Fame.